At OpticsCentral, we believe each customer is entitled to purchasing the right product at the best possible price. While we try our utmost to price our products well against our competitors, some products from our large range might fall under the radar. Thus, we have included a best price policy where we price match products with some Australian-based stores. Check out our price match policy for more information. OpticsCentral is 100% Australian owned and operated. As long as you are located in Australia, we can deliver the item to you! Our delivery costs are also very competitive - just type in your postcode in the shipping calculator on any product page to find out how much postage fees are. You, the customer, comes first in our business. This means we gear our philosophies toward helping you make a purchase you are happy with. 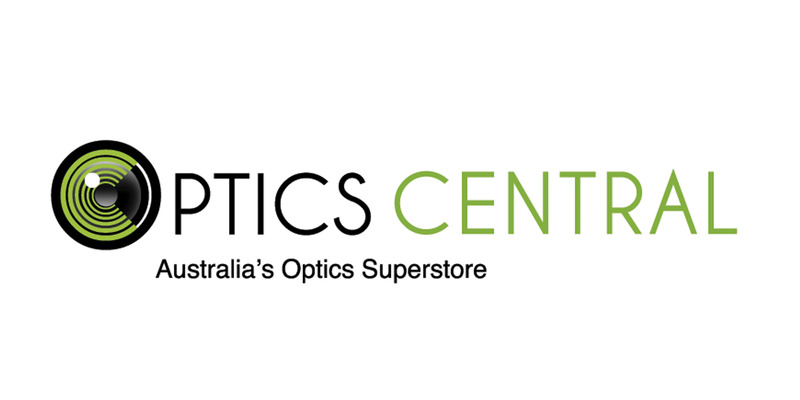 If you have any questions at all regarding an optical product or simply haven't got a clue as to what you need, email us or call us on 1300 884 763 and we'll be most happy to guide you. OpticsCentral carries the most reputable optics brands in from around the world. All our products are also covered by a warranty.